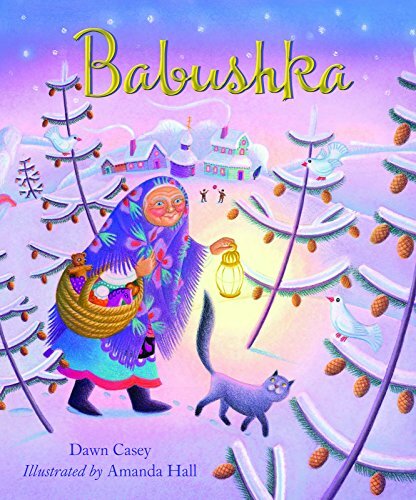 Books for a Merry Global Christmas! 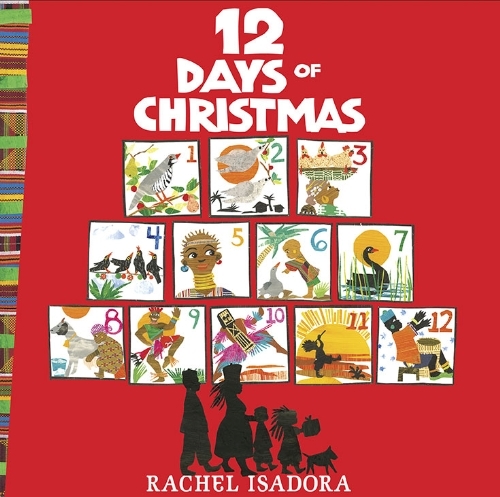 Did your family, like ours, have a great little stash of Christmas books? 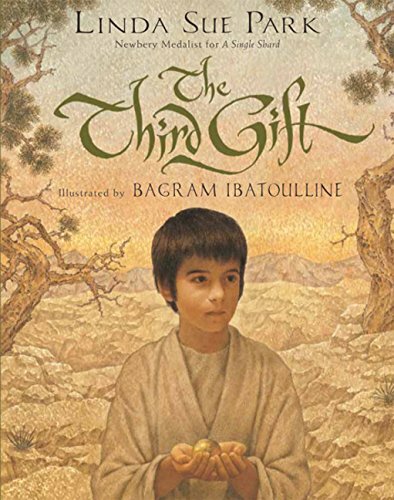 Books that emerged with the tree ornaments once a year and were as evocative of the season as any aroma of fir tree or gingerbread? 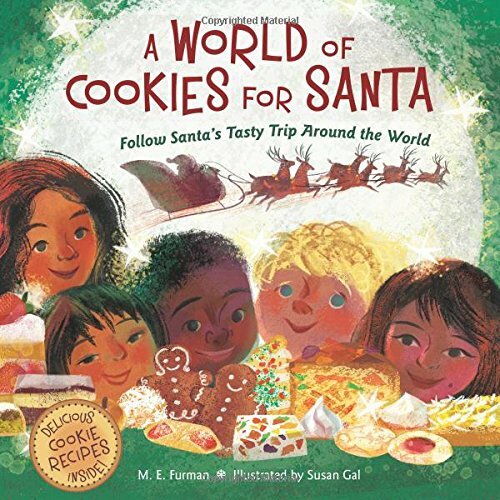 Hot off the presses this year is a wonderful round-the-world snapshot of how Santa (or Father Christmas, or the Elf deputy, depending on where you are) manages to get into the houses to drop off the presents – and what he likes for a sustaining snack. Complete with recipes! 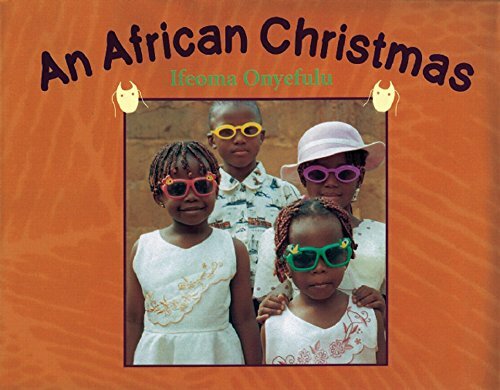 Quite a few reference-y books exist on how Christmas is celebrated in different countries, but a fun standout is this photo-story from Nigeria. 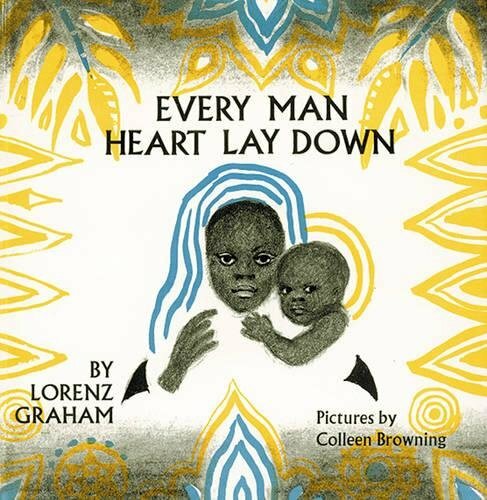 I love the cover, which reminds me of how the kids in Cote d’Ivoire all put on their fancy sunglasses for special occasions, when I lived there back in the 1980’s. 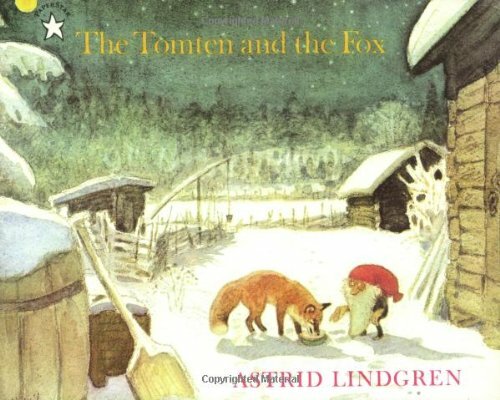 Christmas fables and legends are always a treat. 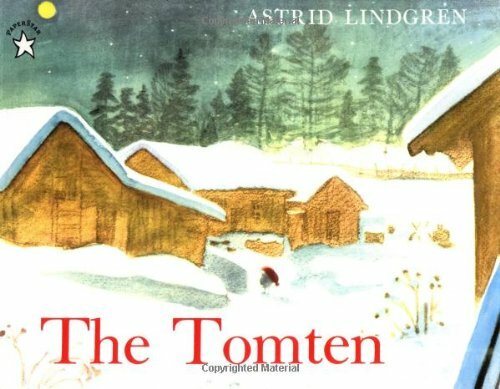 Here’s a lively cross-section — from The Third Gift (with its gorgeous illustrations and surprise ending), through traditional stories from Mexico and Italy, to a lovely pair of Tomten tales from Scandinavia. 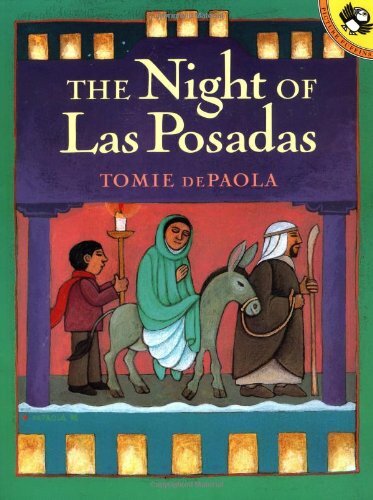 Now we come to four beautiful books that are all about what Christmas can look like. 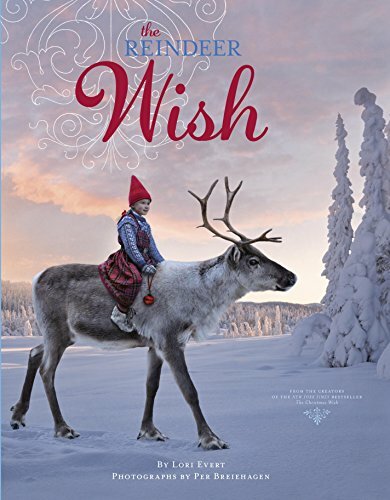 The Christmas Wish and Reindeer Wish are lovely photo-fantasies set in the arctic north, and Rachel Isadora’s 12 Days of Christmas clothes the familiar Christmas carol in festive West African beauty. 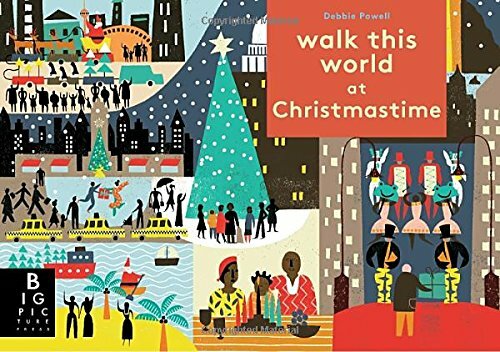 And Walk This World at Christmastime is a lovely pop-up advent calendar, doubling as a book of cityscapes showing how Christmas is celebrated in a global cross-section of countries. 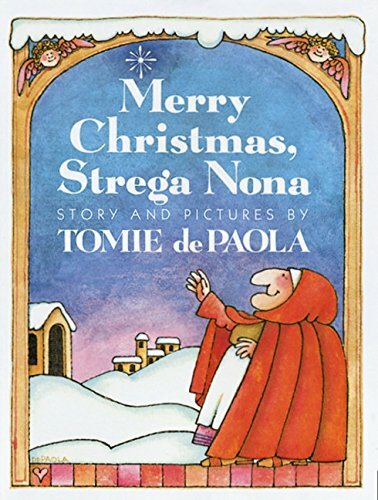 Too late for Advent this year, but a great early gift for Christmas 2018! 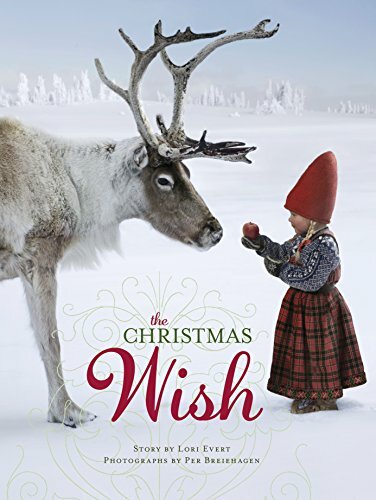 Last but most definitely not least, here is a re-telling of the Christmas story that is as moving as you will ever find.